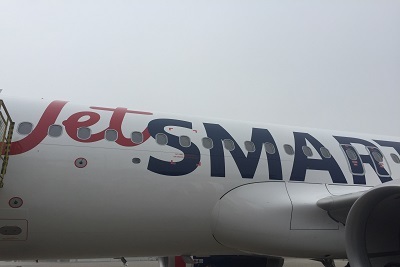 On the 6th of July chilean ultra low-cost startup jetSMART has opened its sales to the public. PROLOGIS supported the team onsite in Santiago with UAT management and project management support. 25th of July marked the first commercial flight of the company. We wish our first south-american customer an exciting and successful future!